Northeast Harvest is a Buy Local program representing Essex and Middlesex counties supported by the Essex Agricultural Society. Northeast Harvest works to help sustain the farmers and agricultural producers of both counties in Massachusetts. 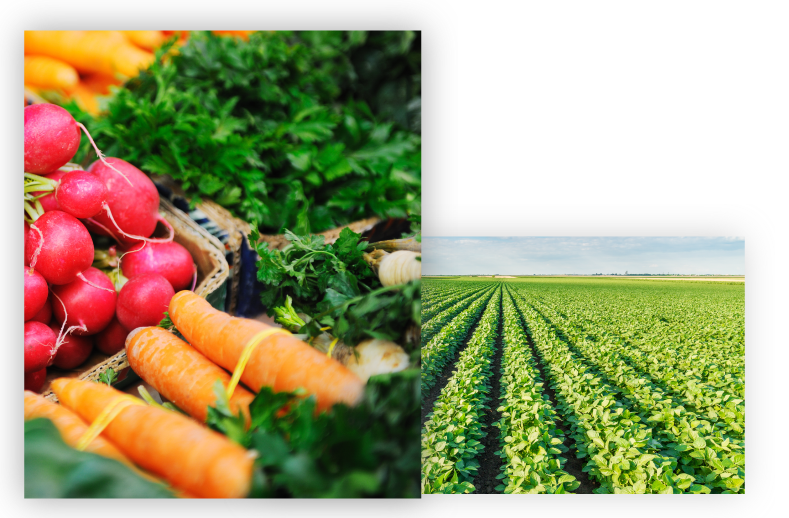 We work in collaboration with many other organizations as well as individual growers and agricultural producers to highlight the number and variety of farms and food products that are available in northeastern Massachusetts. In northeastern Massachusetts, within a 35 mile radius north of Boston, there are hundreds of local farms producing a wide variety of fresh products – fruit and berries, vegetables, cheese, honey, delicious ice cream and baked goods as well as unique products such as llama wool and rare varieties of flowers. You can shop at farm stands, farmers’ markets, pick-your-own berries, discover native plants for your garden, or just appreciate the vistas of working farm land. Come visit and enjoy the farms and agriculture of Essex and Middlesex Counties. Many of the farms in Essex and Middlesex Counties date back to the earliest days of the founding of the United States. They have a rich and vibrant history that has helped to define the character of this region for more than three hundred years. Some of our farms were established as land grants from King Charles when America was still a colony, and they are still going strong today! As you visit our farms, you will discover places of great beauty and history. You will also discover a long tradition of progressive agriculture. From organic farms to heritage cattle, there is much to see in Essex and Middlesex Counties. Northeast Harvest is a buy fresh/buy local program supported in part by a grant from the Massachusetts Department of Agriculture. When you buy local food, you get fresh taste and support our heritage and open space! Purchasing locally grown foods means healthy, safe and satisfying meals for you and your family. Supporting local agriculture means that you are helping retain our farms by helping our farmers stay on their land. Where you can buy fresh, locally grown produce and unique agricultural products directly from farmers just north of Boston in Essex and Middlesex Counties, MA. When you buy locally grown food, you get exceptional freshness and taste. You are buying food that is ripe and tasty because it has just been picked. When you buy directly from a farm stand or visit a farmers’ market, you are supporting the environment by reducing miles of trucking and hauling. You are also helping keep open space in Essex and Middlesex Counties because you are directly supporting our local farmers so that they can continue to farm the land. You can help preserve the agricultural heritage of Essex and Middlesex Counties by buying locally grown produce. Supporting local farms results in better land conservation, helps build a stronger local economy, and creates sustainable local agriculture – now and in the future.